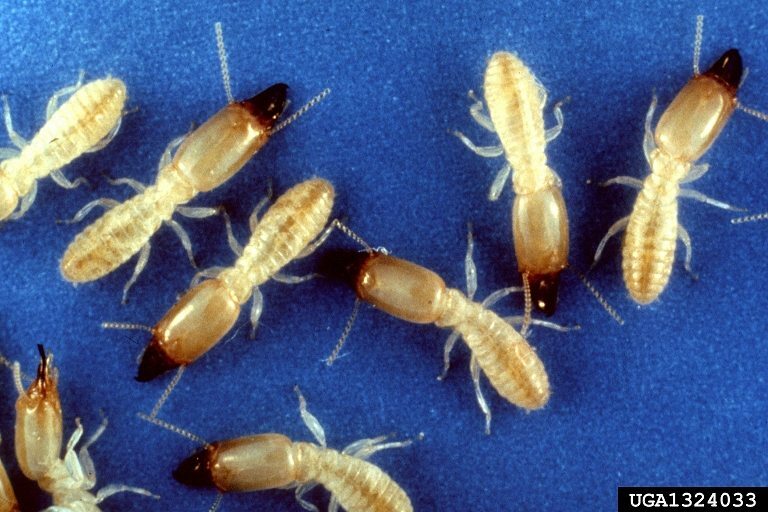 How you get Termites depends on the type of termite, and the season. Subterranean Termites live in colonies deep underground, and travel above ground through little mud tubes they make. If your home is not protected by an active Termite Control barrier, Subterranean Termites will enter the walls of your home through mud tubes. Mud tubes are easily spotted on foundation walls by a professional Termite Inspection. Dry Wood and Subterranean Termites go through a “swarming” period. This is when mature termites develop wings and fly. “Swarmers” leave their colony to mate, and start new colonies. These new couples are “King and Queen” of their new colony. This “Queen” Termite grows and becomes much larger than the other termites in her colony as she makes her own Colony. In our area, most subterranean termites live about 10 years. Dry Wood Termites do not live under ground, and can set up home in your walls at any time. Lucky for us the vast majority of Termites in the Phoenix Valley are the Subterranean species. Delivering Termite Pest Control in Phoenix, Mesa, Scottsdale, Chandler, Glendale, Gilbert & surrounding areas.